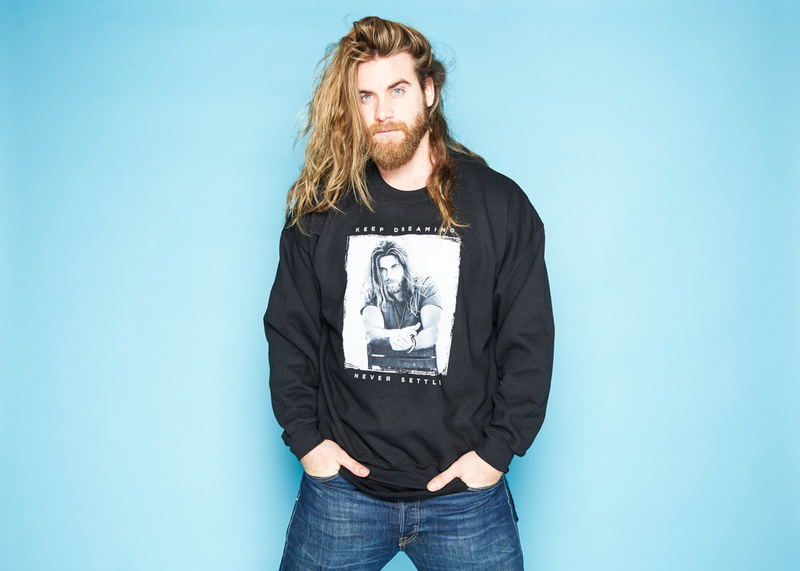 The 6'7" actor and entrepreneur known as Brock O’Hurn, has always used his strengths to help others. 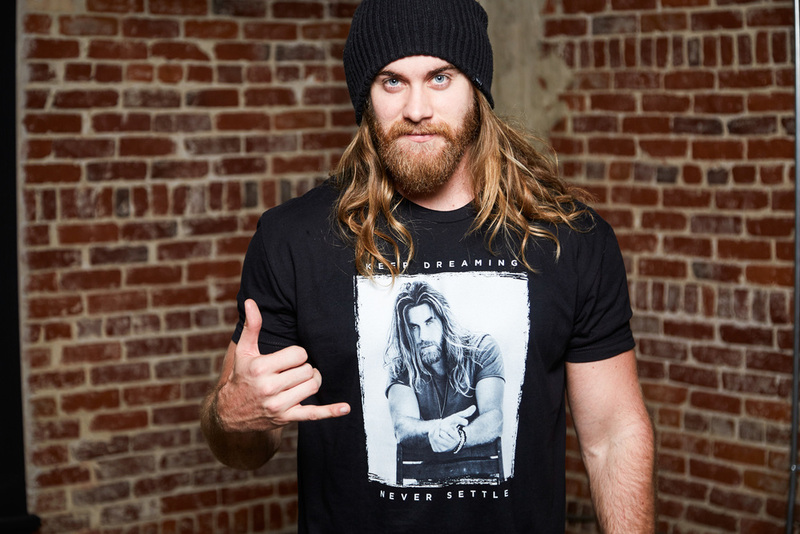 Brock is bringing strength and positive messages to his first campaign with Represent. Wanting all of his fans to 'Never Settle' and 'Keep Dreaming' for the things that matter to them most. International shipping is available for all of our Brock fans abroad. The Dave Thomas Foundation for Adoptionis driven by a single goal: finding a loving family for every child waiting in foster care to get adopted. We are America’s only national nonprofit charity dedicated solely to finding permanent homes for the more than 110,000 children in foster care. DTFA will receive 10% of the net proceeds as a donation for each shirt sold. The Dave Thomas Foundation for Adoption is a not-for-profit.